Over $5,000 in prizes ! Last year we had more than 2000 runners & walkers on Thanksgiving morning and are looking forward to another record-breaking year! SAVE $5 - PRE-REGISTER EARLY! Discount automatically applied, expires Oct. 31st. 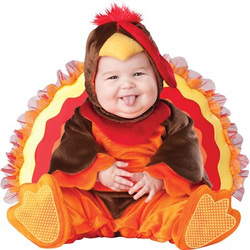 The 8th annual Give n' Gobble is on its way. 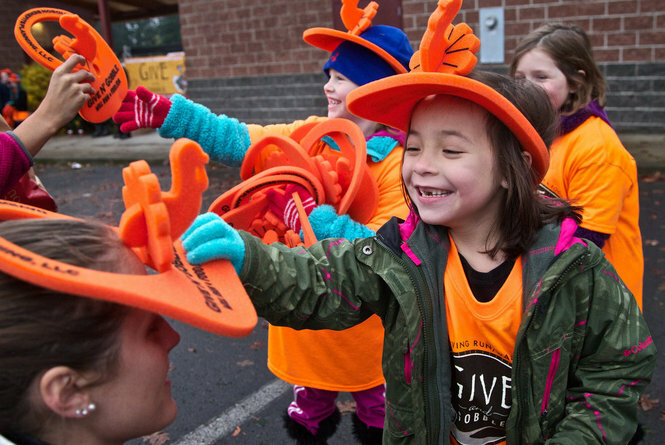 This turkey trot, walk, run and food drive will take place in Sherwood starting at 9:00 am on Thanksgiving Day! The event includes at 5K walk/run as well as a 10K run. The purpose of this event is to raise money for a local food bank through sponsorship, registration fees, t-shirt sales, and contributions. Additionally we will be collecting food items. Proceeds and food donations will go to Helping Hands Food Bank. Last year we had over 2000 runners & walkers on Thanksgiving morning and are looking forward to another record-breaking year! According to the Oregon Food Bank "every dollar you donate enables them to collect and distribute 6 pounds of food to fight hunger." This event is quickly becoming a Thanksgiving tradition in this area, allowing people to come together with neighbors, friends and families to help fight hunger right here in our community. This is a great opportunity to help those less fortunate. "Turkey, Gravy, Mashed Potatoes, Rolls with real butter, Stuffing, Green Bean Casserole, Pumpkin Pie, Cheesecake, Chocolate Pie, etc. Is it any wonder that the average American consumes 7100 calories on Thanksgiving? 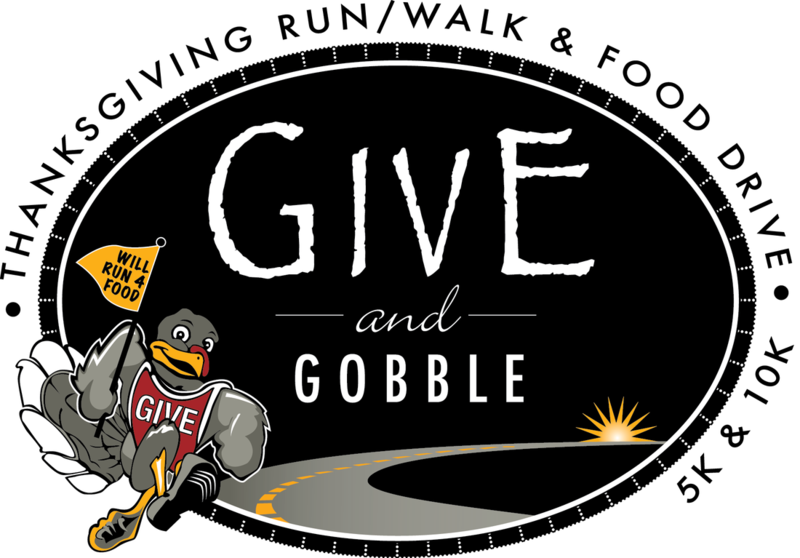 Thankfully you can offset some of those calories by participating in Sherwood's annual Give n' Gobble 5K run/walk and 10K run on Thanksgiving at 9am @ the Sherwood High School stadium. The purpose of this event, besides being a great way to rev up your metabolism, is to raise money for Helping Hands, a local food bank affiliated with the Oregon Food Bank. 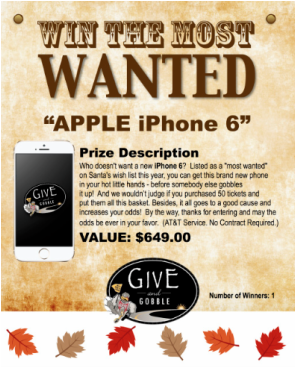 To date, the Give n' Gobble has raised nearly $150,000 and 20 tons of food, feeding thousands of people since it's inception." This single event funds Helping Hands' annual expenses, enabling them to provide hundreds of needy families with not only canned food and other nonperishable items, but also dairy products, and fresh fruits and vegetables. 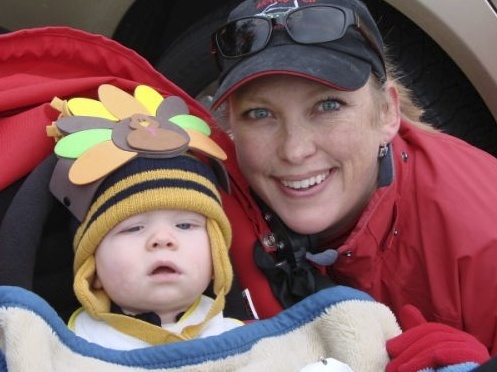 This heart-warming event has become a Thanksgiving holiday tradition, drawing runners and walkers of all ages who want to start the day doing something fun & healthy with their family & neighbors while also helping those less fortunate!